Bengaluru's cyber crime police arrested a youth from RT Nagar, Bengaluru, for allegedly posting vulgar and derogatory comments on his Facebook account against Dinesh Gundu Rao's wife Tabassum. The arrested person has been identified as 41-year-old R Mallikarjun, who used to work as a driver at the Karnataka Pradesh Congress Committee office. 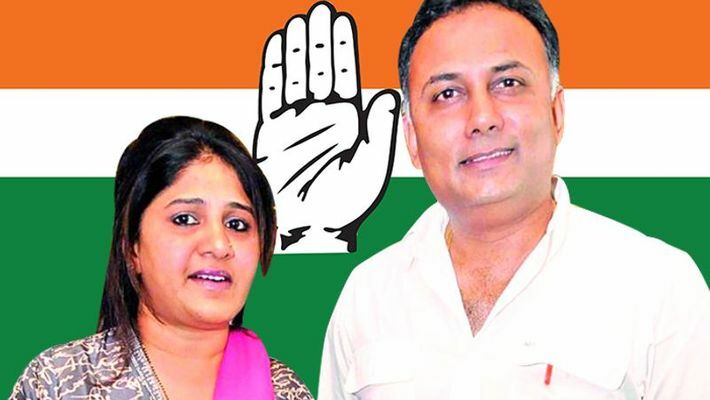 Bengaluru: Cyber crime police attached to Bengaluru Commissionerate arrested a person for targeting Karnataka Congress president Dinesh Gundu Rao and his wife Tabassum on the social media platform - Facebook. 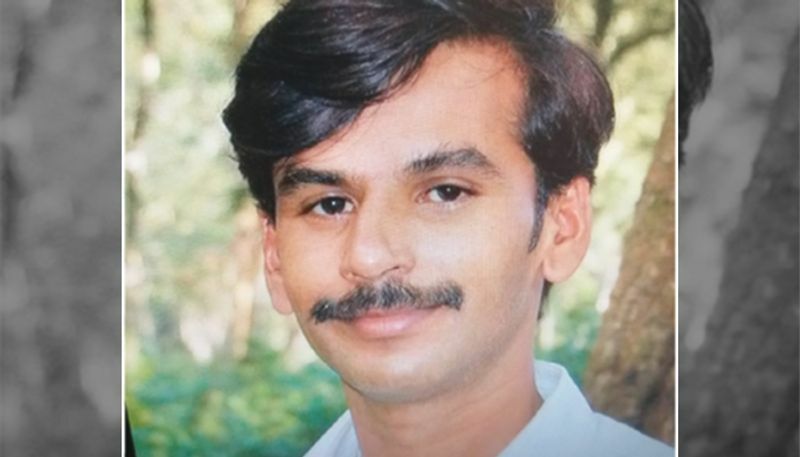 The arrested person, 41-year old Mallikarjun, worked as a driver at the Karnataka Pradesh Congress Committee (KPCC) office had posted vulgar and derogatory comments against the couple as he was "frustrated". Following a complaint from one of Dinesh Gundu Rao's followers, who accused Mallikarjun of targeting the couple on March 15, the cyber police registered an FIR and launched a search operation. The accused was traced in Chitradurga. The accused was arrested on Tuesday. The police are also probing a possible political angle, as her name has been dragged by Union minister Anant Kumar Hegde and BJP MP Pratap Simha. As per the police report, Mallikarjun worked as a driver at KPCC office on Queens road and was allegedly frustrated as he could not get any possible help from KPCC or Gundu Rao in terms of financial assistance and later he quit his job. Dragging the name Tabassum into politics is not new. Earlier, Union minister Ananth Kumar Hegde lashed out at Dinesh Gundu Rao and called him ‘the guy, who ran behind a Muslim lady'. Another controversial leader Pratap Simha, who represents Mysuru Lok Sabha also attempted to target Dinesh Gundu Rao’s relations with his wife. Simha, in his response to Gundu Rao's views on UP chief minister Yogi Adityanath, had said, "You said that slippers should be hurled at UP chief minister Yogi. If you were to say the same to Mullahs and Maulvis, would your wife Begum Tabassum spare you?"